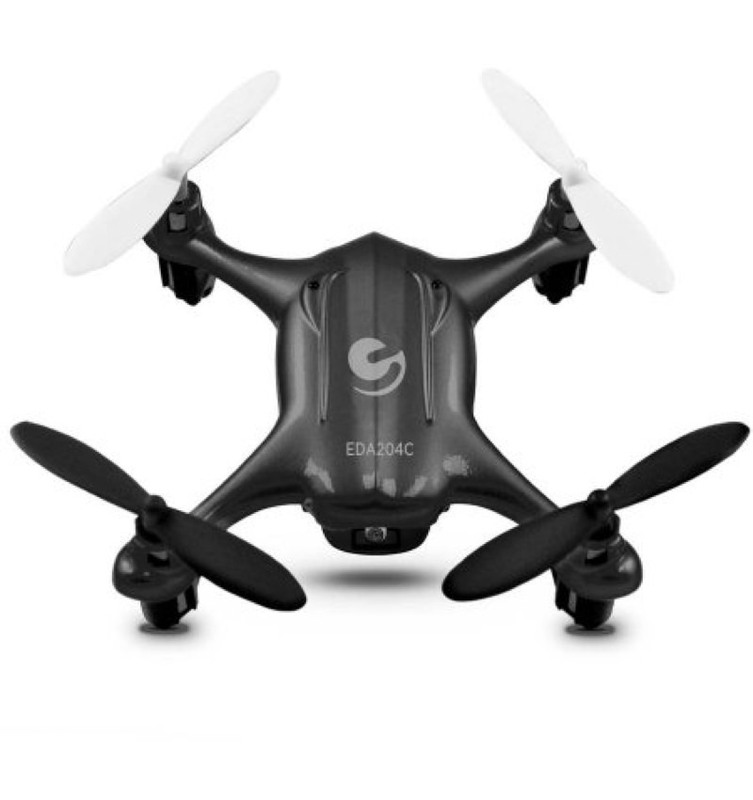 The Ematic Nano Quadcopter Drone with 2.4GHz Control and 6-Axis Gyroscope make flying simple and fun. 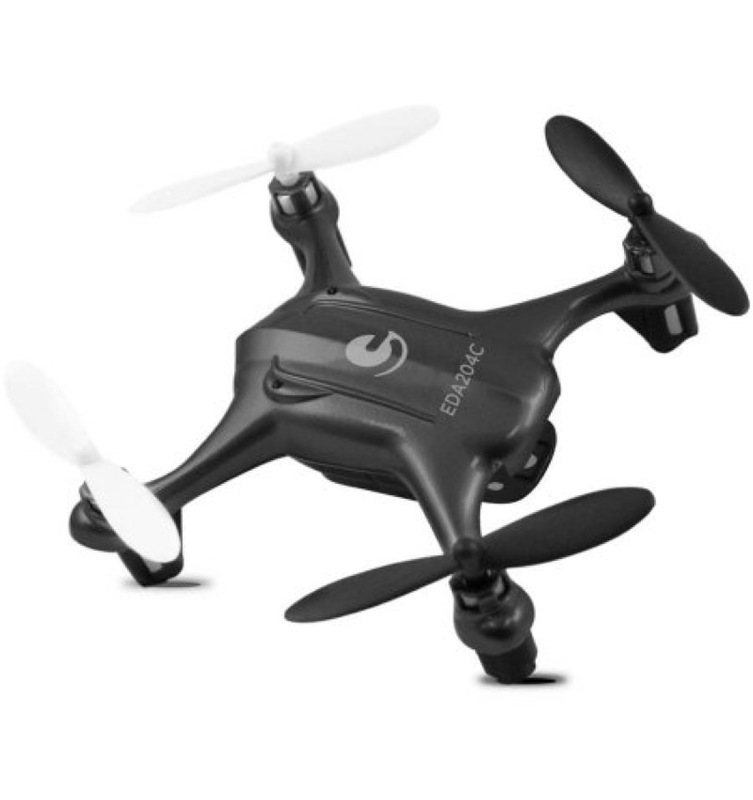 Record stunning HD videos for amazing films from a bird’s eye view. 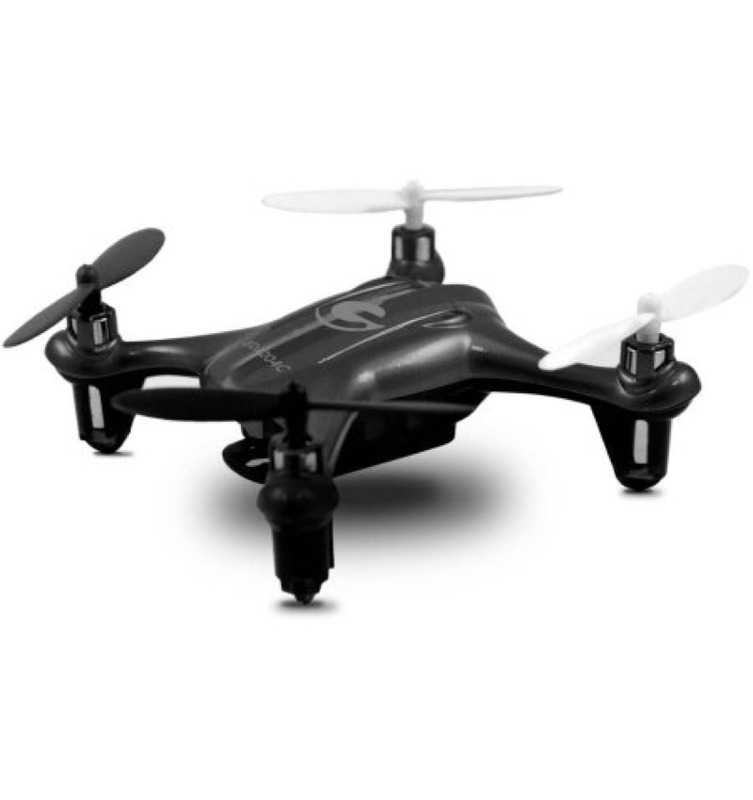 The Ematic Nano Quadcopter Drone with 2.4GHz Control and 6-Axis Gyroscope make flying simple and fun. Record stunning HD videos for amazing films from a bird’s eye view. Perform flips and rolls with the press of a button and enjoy a range of up to 328′. 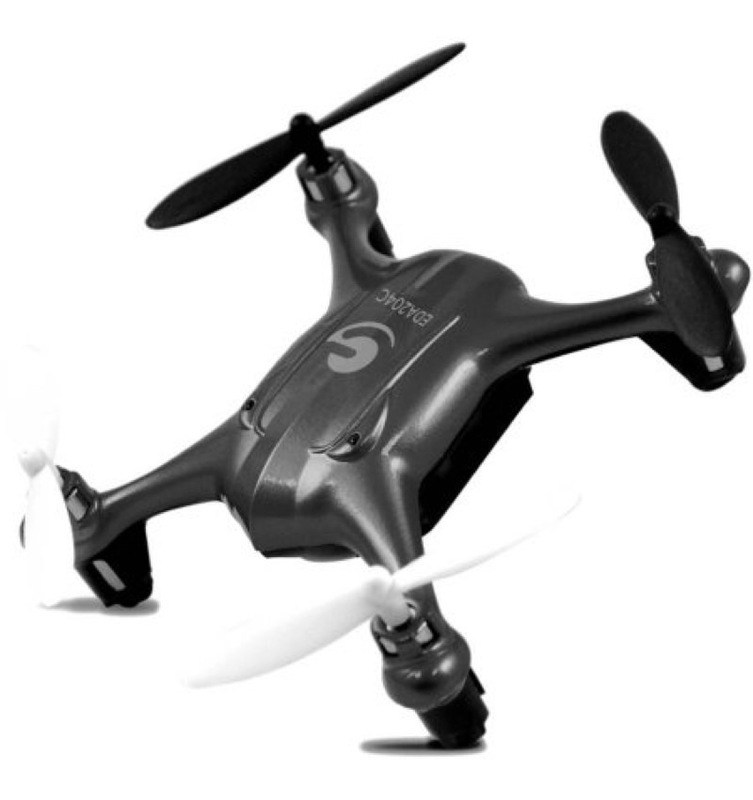 The six-axis gyroscope ensures a stable flight, even while completing tricks and stunts. 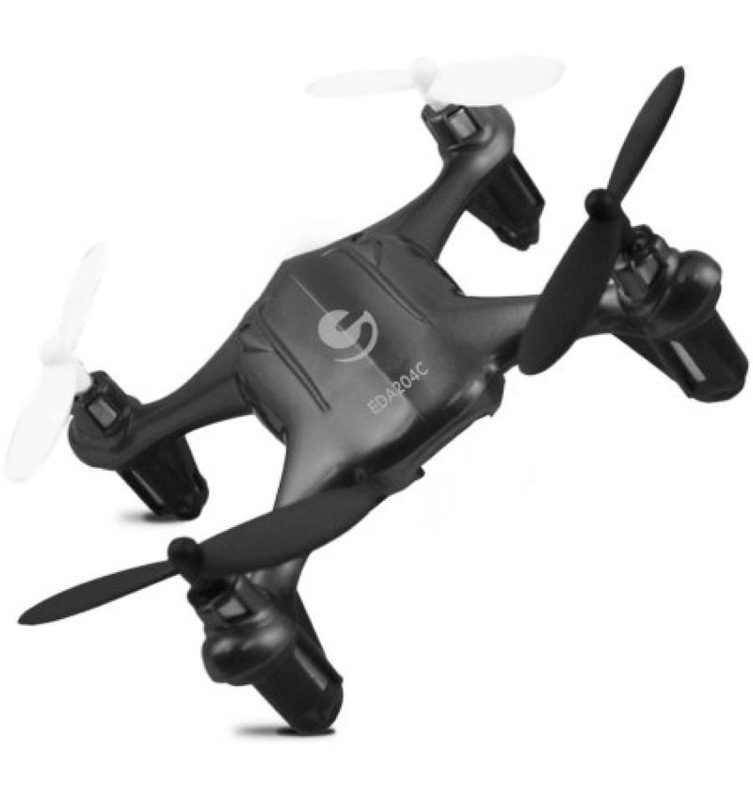 You can safely operate the Ematic nano drone inside or outside thanks to the durable, lightweight design. It’s capable of sustained flight from 6 to 8 minutes on a fully charged battery. This Ematic Nano Quadcopter Drone with 2.4GHz Control and 6-Axis Gyroscope come with everything needed for operation. It includes a user manual, a remote control, a rechargeable battery, a USB charger cable and eight spare propellers to quickly replace those that are accidentally broken.